We advise clients on all aspects of general corporate matters including incorporation of a company or a foreign branch, joint venture and shareholder arrangements, equity and debt issuance and restructuring, and winding up procedures. Set up and Company Secretarial: We set up companies and joint ventures, and provide detailed advice for small as well as major projects. 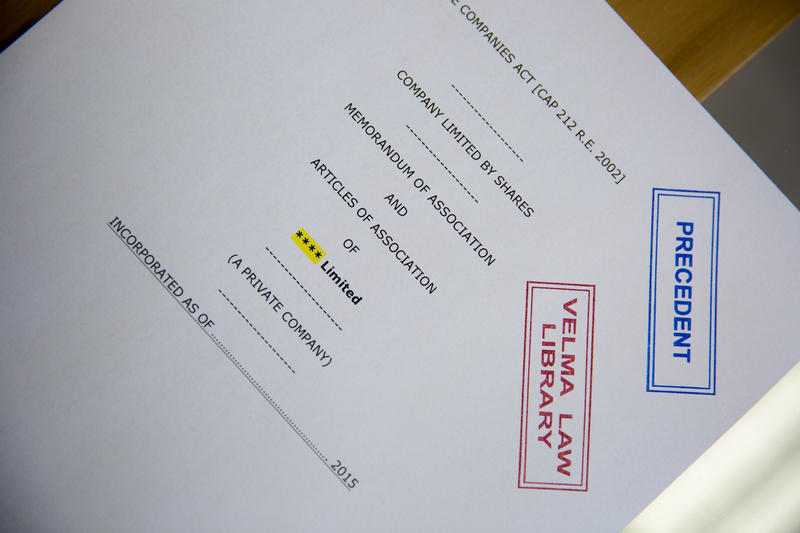 Once the business entity has been set up, we provide ongoing company secretarial services, which include but are not limited to maintaining the company’s statutory registers, updating the records held by the Business Registration and Licensing Authority (BRELA), filing the required statutory returns and organizing the company’s board meetings and annual general meetings. Compliance with the administrative, disclosure and filing requirements of the Companies Act is imperative. The directors and secretary of a company can be fined and face criminal prosecution for non-compliance. The Registrar of Companies also has the discretion to strike off the company from the register if he/she believes that it is not compliant or carrying on business. Read some Corporate / Commercial News.